Want to know what we’re working on? Here’s how! 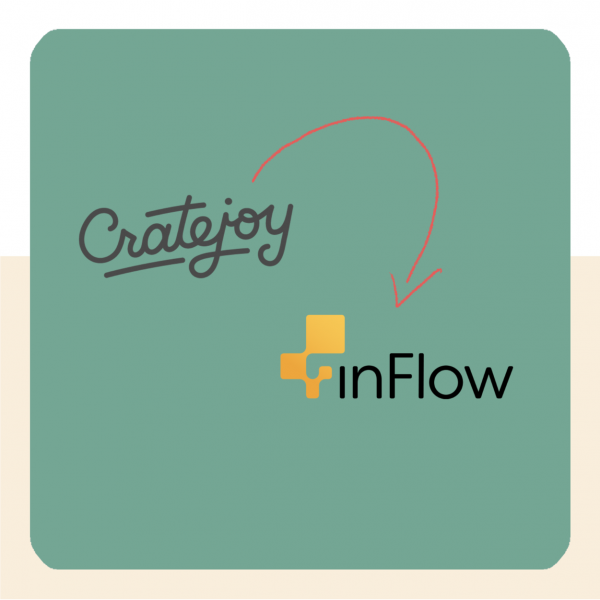 Learn about the latest and greatest updates to inFlow! Did you know that there are weekly inFlow vlogs this year? 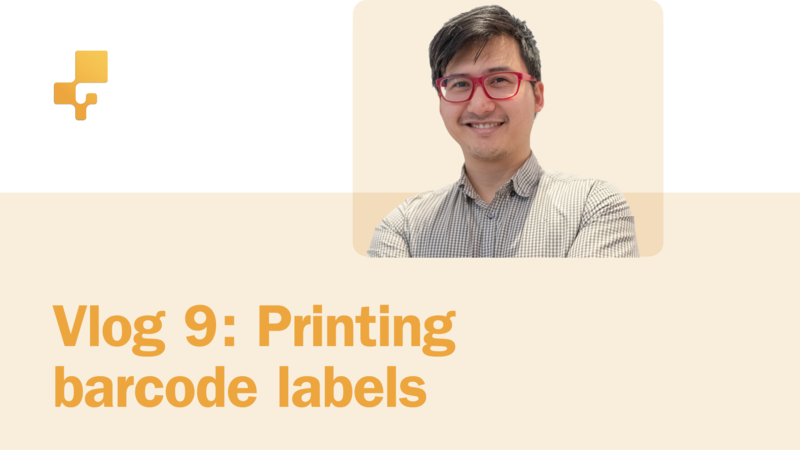 Here’s the latest one from early March where we show you how to generate and print barcode labels from start to finish—both inside and outside of inFlow. 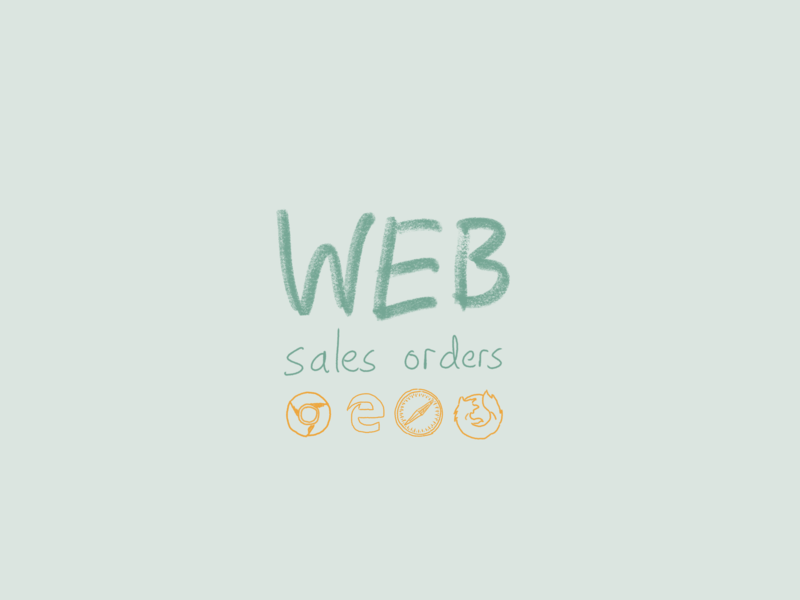 Our latest update to inFlow Cloud focuses on improving the web app on tablets. 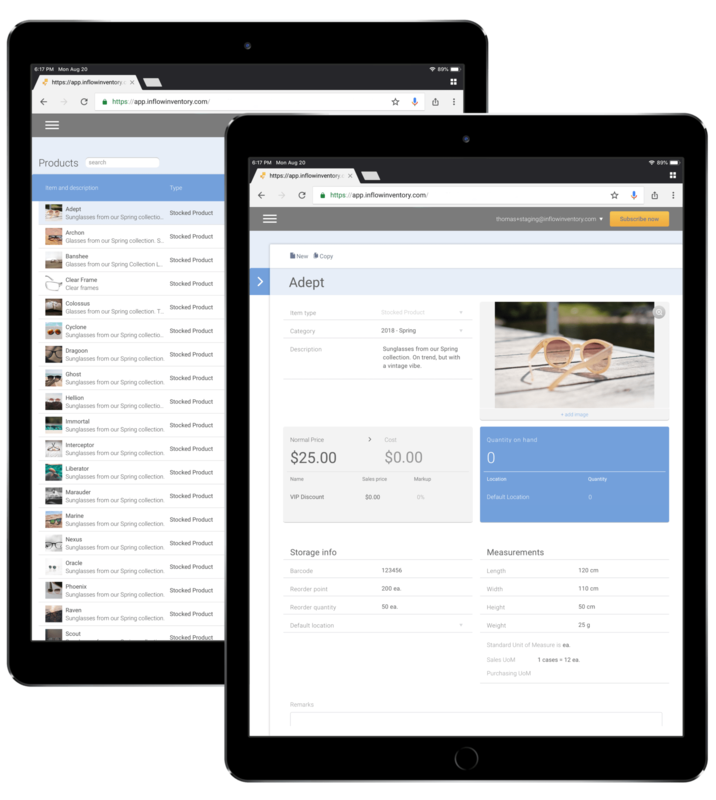 Aside from smartphones, we’ve heard a lot of requests to make more of the inFlow experience available on tablets.